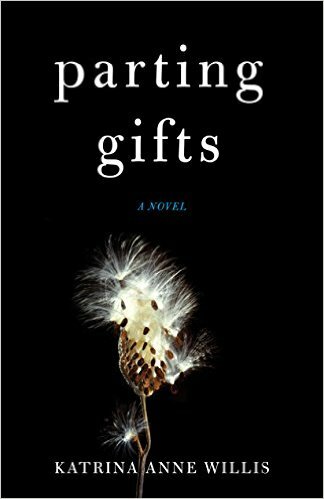 Parting Gifts is the story of sisters Catherine, Anne, and Jessica, their damaged past, and their fragile future. It is a story of what defines us, what sustains us, and what we are willing to leave behind in order to move forward. It Doesn’t Hurt to Smile is included in this anthology that inspires readers to follow their hearts and dreams, with stories of optimism, faith, and strength. 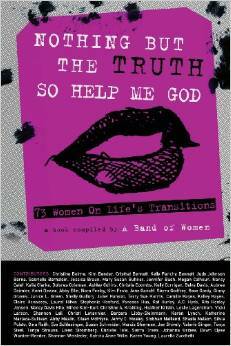 My essay, Cowboy Boot, Crawfish, and Courage, is included in this highly acclaimed anthology on women’s life transitions — from motherhood to religion to recovery and everything in between. 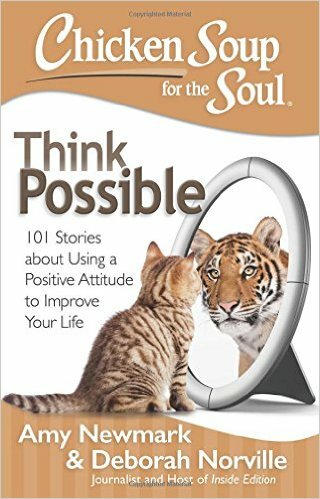 The collection also features New York Times bestselling authors, Kelly Corrigan and Gabrielle Bernstein. 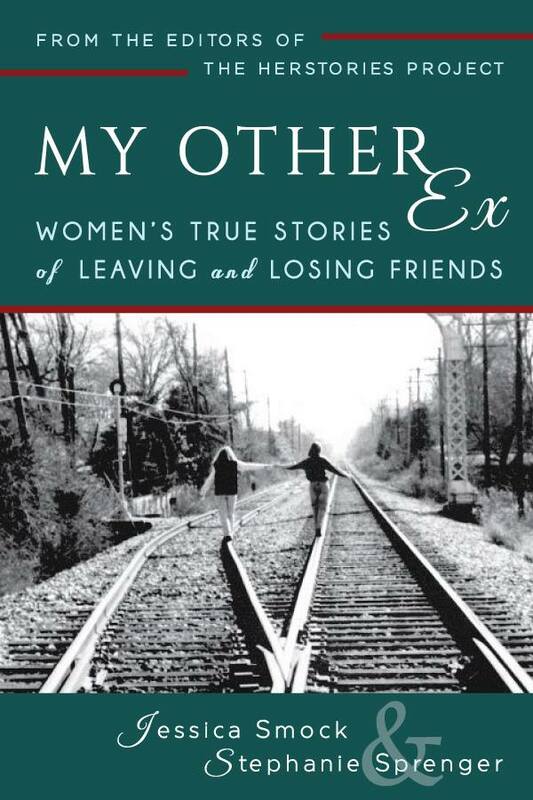 I’m honored to announce my inclusion in a very special anthology, My Other Ex: Women’s True Stories of Leaving and Losing Friends. The essay I’ve contributed is titled Sunshine and Storm. Edited by Jessica Smock and Stephanie Sprenger, this compilation is a testament to the power of female friendships… and their sometimes inevitable, painful endings. From career musings to vomiting to family discord, Table for Six is a compilation of life’s everyday stories. Recorded as snippets of a larger life lived, these essays illustrate what it means to be a mother, a spouse, a friend, a family, to be human, to be alive. 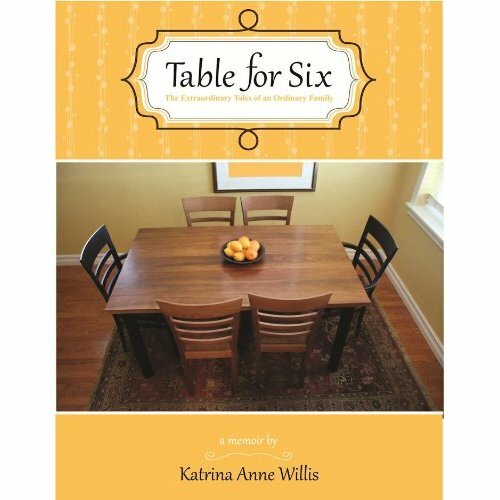 As a nod to the bonds that tie us all to each other, Table for Six creates a common experience that helps erase colors and step over socioeconomic lines. With both humor and poignancy, this collection reminds us to cherish and honor what truly matters. “Table for six” sounds like a good read. I don’t know why but I feel the urge to grab it, and I might actually do so…cash-flow permitting. I have a definate taste in authors and topic, so don’t take it personally if “Three of Eva” doesn’t grab my by the round ones and drag me to the nearest book store ;). I am very fond of Wilbur Smith’s work. He’s a great factual story teller (yeah, I know…a lot of sexual over-tones but that’s not what keep me spell bound to his words). I wish you all of the best of luck and success with your handiwork!